The bride-to-be explains how she's feeling with the wedding rapidly approaching on "Total Bellas"! Tune in. The Bella Twins Talk Retirement, John Cena, Total Divas & More! 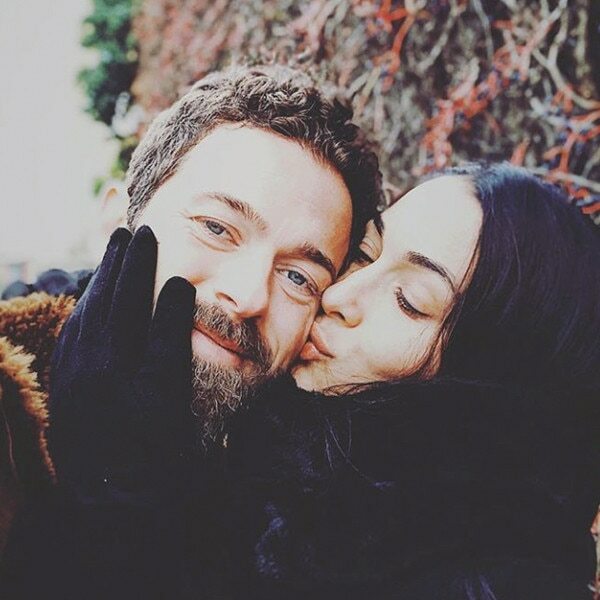 Dancing to Dating: See Nikki Bella & Artem Chigvintsev's Cutest Pics!